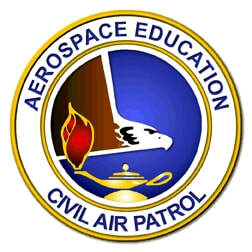 The Civil Air Patrol Aerospace Education is coming to Chapel Hill Christian School, for the 2018/2019 school year! 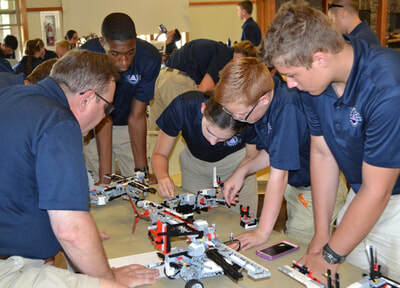 The Aerospace Education portion of our day for the Chapel Hill Christian School Civil Air Patrol Jr Squadron Members (age 10 and up, in good academic standing) offers educational lessons that cover subjects such as rocketry, robotics, flight, space, weather, mathematics, physical science, life science and unmanned aerial systems are just a few of the amazing areas these lessons cover. 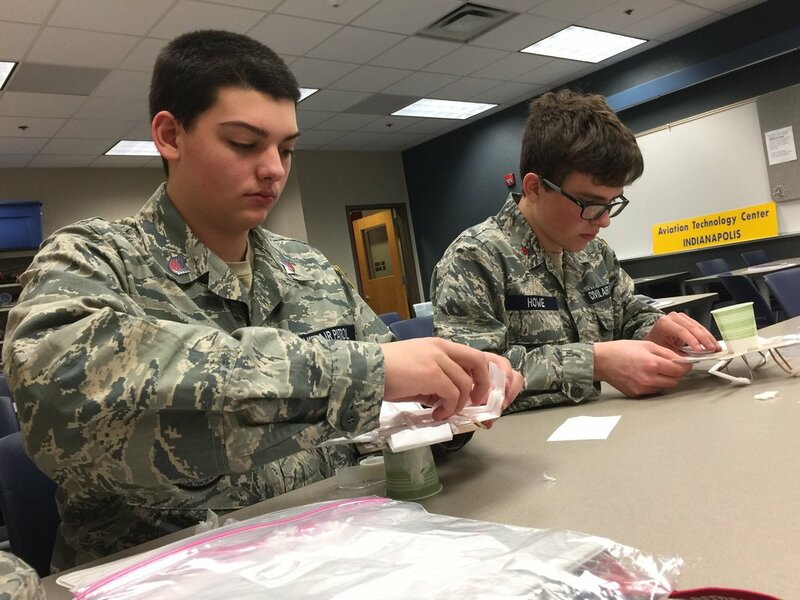 Dr. Hillenburg is both Commander and Educator of the Junior Eagle Squadron. Class will meet Tuesday – Friday each week at 2:45 – 4:00 pm in the Staff Kitchen of the Church building. Mondays, at the same time, will be a Study Hall for all students involved. What Will We Learn !? 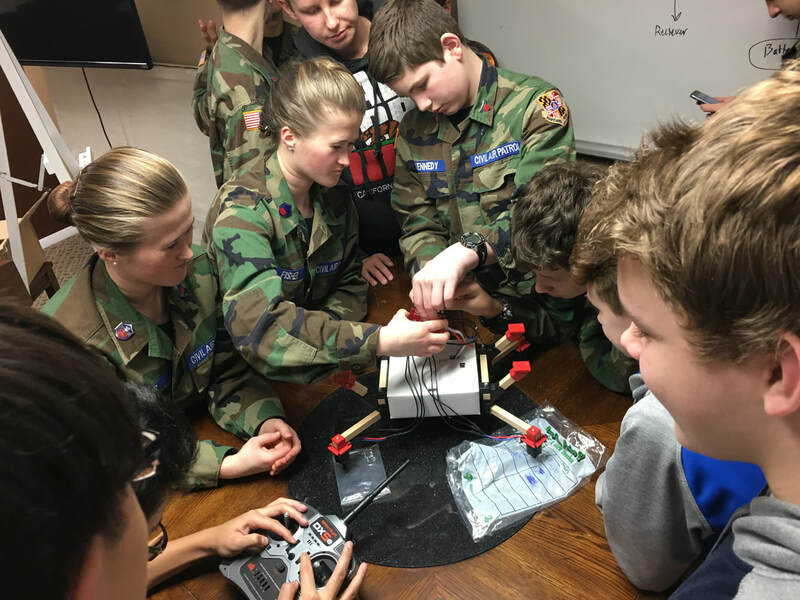 Subject matter may vary under the leadership of Civil Air Patrol, Senior Squadron Member, Dr. Hillenburg &/or through student involvement with the Weir Cook Cadet Squadron.